Yesterday we began our focus on that important transition from preschool to kindergarten. But there’s another key aspect to making sure early childhood learning translates into a successful grade school experience: Alignment. The authors write: “A smooth transition between preschool and kindergarten is key to a child’s social adjustment and future educational success. 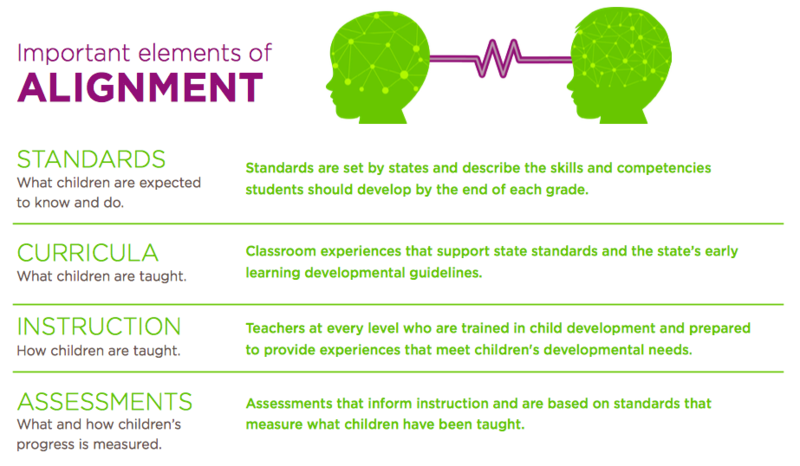 This alignment aids in ensuring that as students move from one system to another, they experience consistency in standards, curricula, instruction and assessments. 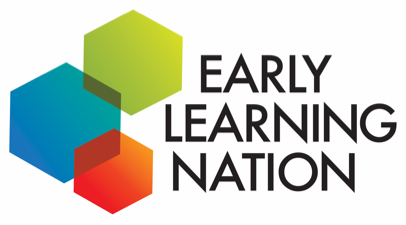 Linking systems through new policies and intentional alignment of policies that support all elements of the education continuum — and are e ectively implemented in schools — may result in better outcomes for children and foster a child’s love of learning. Why does alignment matter? Done well, it can help ensure that gains made through early childhood learning can carry over into elementary school. In addition to parents and practitioners, there are also important lessons for policymakers: Getting alignment right isn’t a one-time effort. 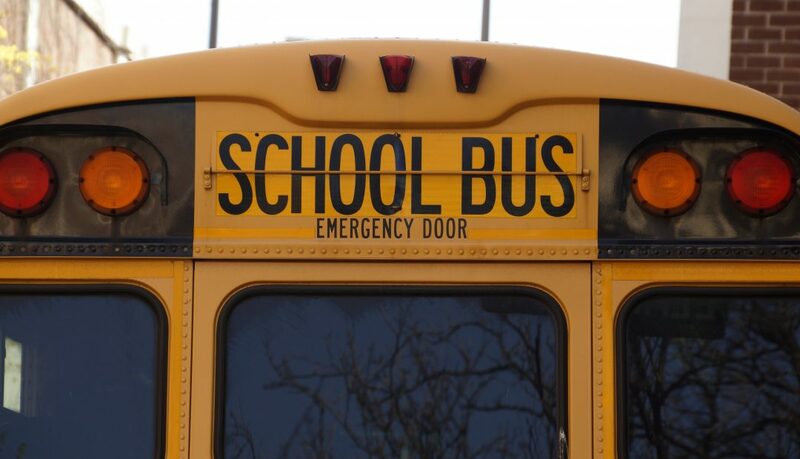 The coordination and programming must continue as the children advance through school.